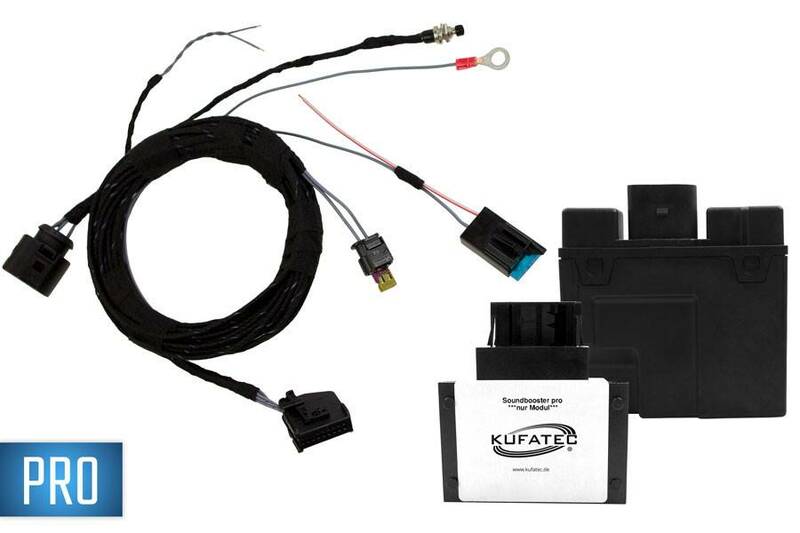 KUFATEC is the SoundBooster Pro for almost every automarke and model. The prerequisite is a CAN BUS system. With the vehicle-specific set for the Land Rover Discovery 5 variant 2 (sound generators front and rear), you get the sound generator with the already suitable bracket for the vehicle model and no need to weld or drill. 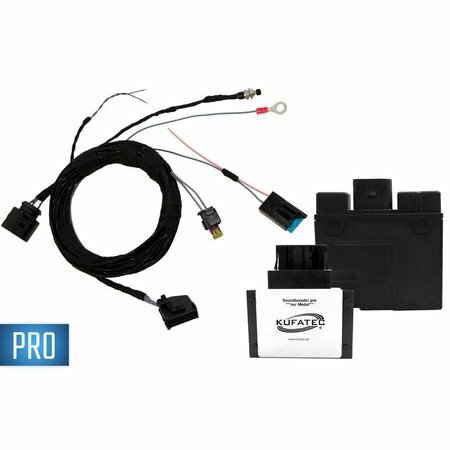 With the PRO version you get the control unit from Audi as an external sound module (ESM).